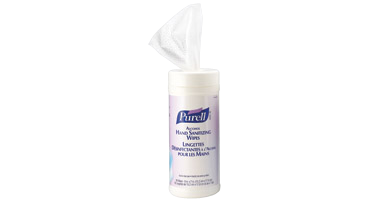 Sanitizing wipes kill 99.99% of the most commom germs. Removes light soils and dirt. 80 wipes. Fragrance and dye free.